Seabourn will return to Asia in late 2018 and early 2019 with an exciting schedule of voyages aboard its newest ship, Seabourn Ovation. From the natural splendours of Vietnam and Thailand to the modern skylines and urban culture of Hong Kong and Singapore, the yacht-like ship will visit an array of exotic destinations and fascinating cities, as well as offer a variety of optional shore excursions and pre- and post-cruise Seabourn Journeys to UNESCO World Heritage Sites, in this inspiring part of the world. 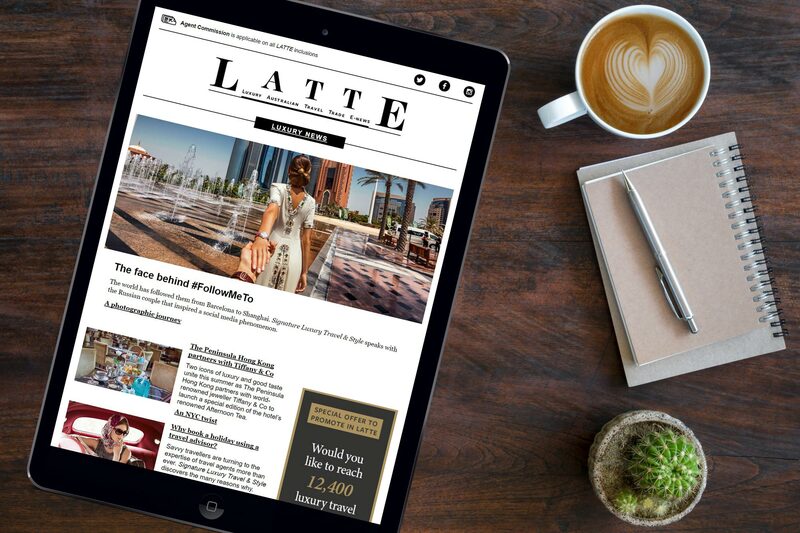 “Asia has so many cities and towns on the must-see list of travellers and it’s easy to see why, with its diverse culture, rich history and beautiful landscapes and scenery,” said Chris Austin, Seabourn’s senior vice president of Global Marketing & Sales. “We designed the voyages for Seabourn Ovation‘s inaugural season in Asia to take travellers to many of the most intriguing cities, including a number of UNESCO World Heritage Sites, while sailing on the world’s finest resort at sea,” Austin remarked. 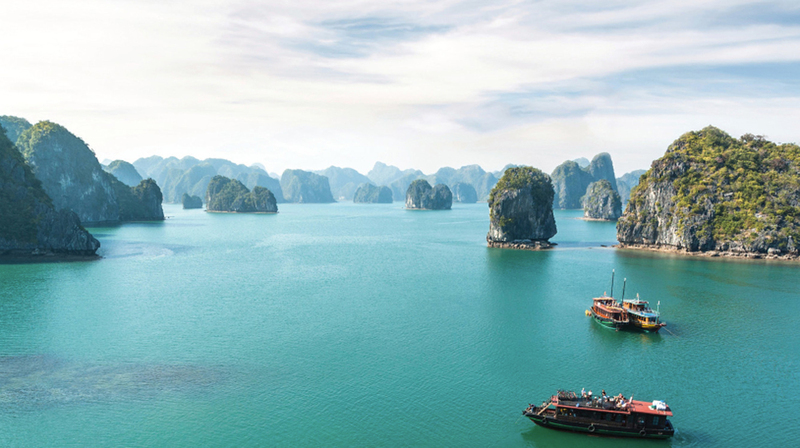 Seabourn Ovation‘s first season in Asia will begin in Singapore with a series of five 14-day Vietnam & Thailand voyages between Singapore and Hong Kong (departing 22 December 2018, and 5 January, 19 January, 16 February and 2 March 2019). These itineraries will feature an overnight stay at Ho Chi Minh City, Vietnam’s largest city, bustling with culture and French colonial architecture that is also a gateway to a visit on the Mekong Delta. The voyages will also feature the line’s popular Caviar in the Surf beach parties at Ko Kood in Thailand, a quaint island with sweeping sand beaches, as well as an extended day at scenic Halong Bay in Vietnam, allowing for optional excursions to the capital city of Hanoi with its blend of Asian and French heritage. 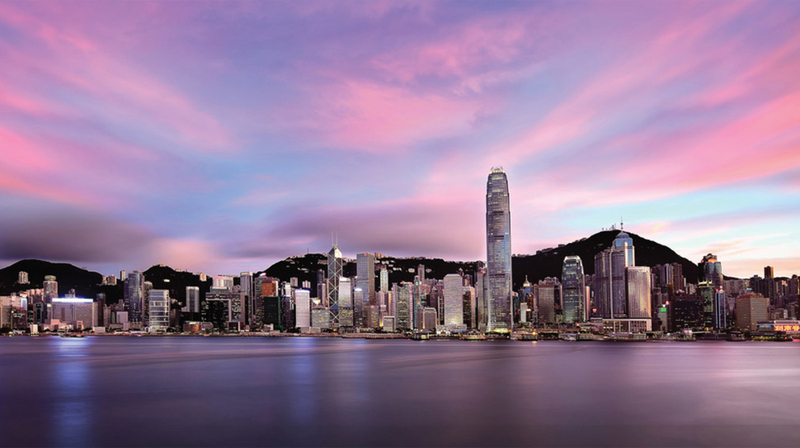 The season will also include a 14-day Gems of the South China Sea voyage from Hong Kong to Singapore (departing 2 February 2019), visiting destinations such as Xiamen, China, and an overnight call in Manila, Philippines, providing options for appealing 28-day combo cruises with the Vietnam & Thailand voyages. 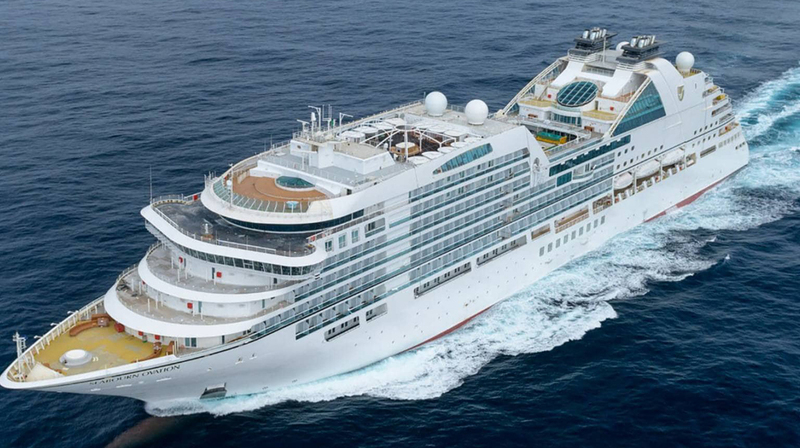 Seabourn Ovation is the second of two ships designed by hospitality design icon Adam D. Tihany. The ship features all oceanfront suites with private verandahs, along with modern design elements and innovations in keeping with Seabourn’s reputation for understated elegance, as well as one additional deck, expanded public areas and a brand-new, al fresco dining venue, “Earth & Ocean at The Patio”.